Homeschool moms, is this you? 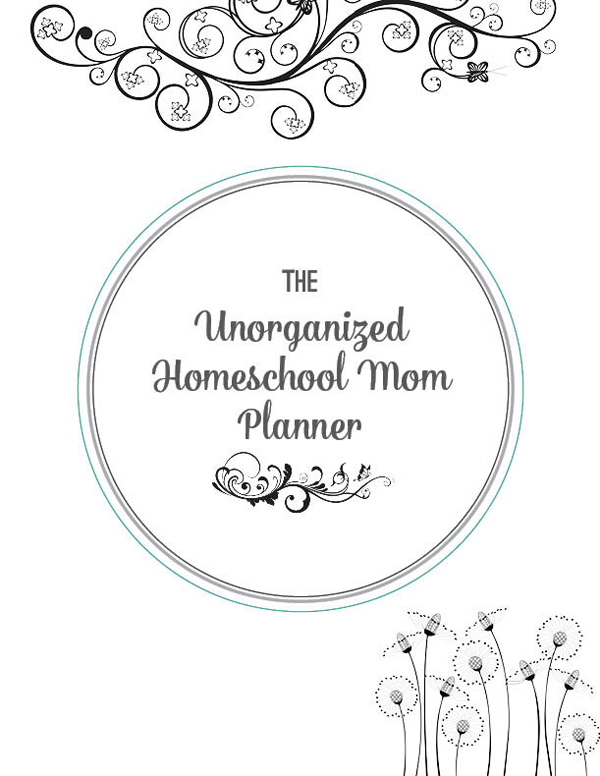 You have a stack of free homeschool planning pages on your desk that haven’t been filled out. 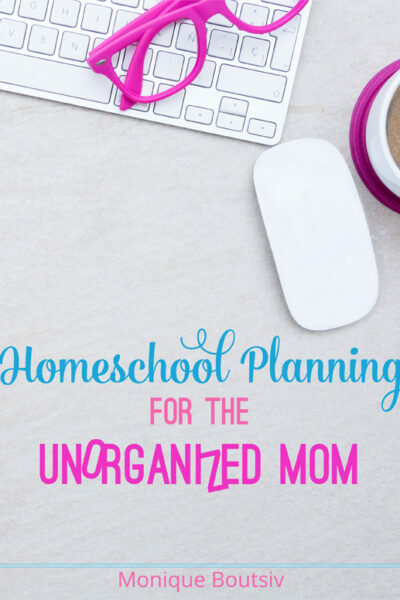 You have piles of paper or notebooks on your desk from your attempt to organize your homeschool schedule. 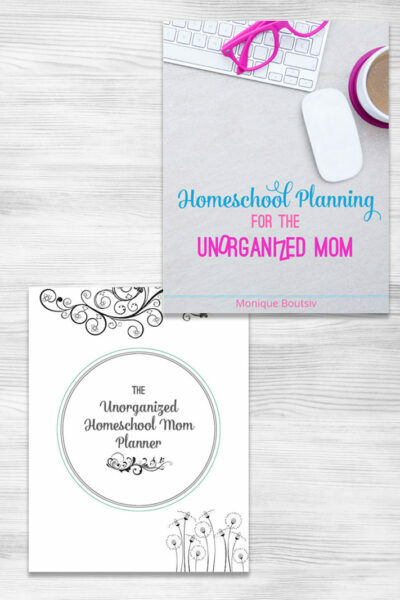 The goal of this planner is to help you to reduce or completely eliminate your sense of overwhelm about homeschooling. When you have a viable system in place, everyone benefits! You go into each day feeling confident and stress-free because you already have a plan for what is going to happen. You start the day with a great plan and it’s easy for you to carry out because you’ve planned ahead. You have materials and books ready, all you need are the kids. 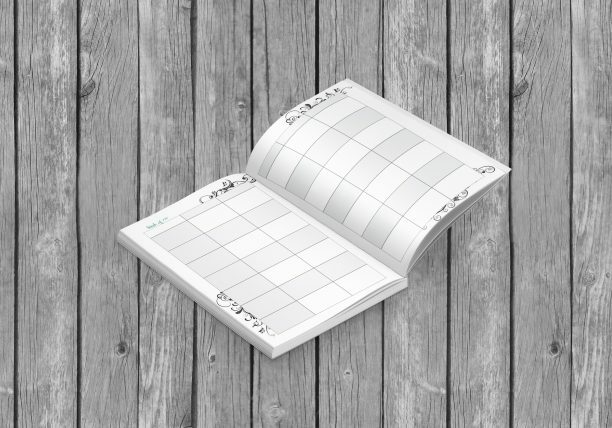 I don’t have a fancy colored printed so this planner is great for those of us that don’t need to print in color. If you’re looking for something colorful, you’ll need to wait a bit longer, I’m working on one.